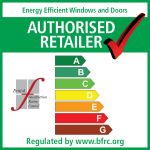 With years of experience in the Double Glazing industry M F Plastics have the solution to your entire U-pvc, Aluminium & Timber framed Window, Door & Conservatory problems. 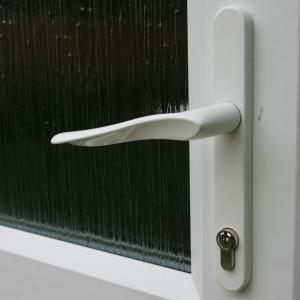 Because of the knowledge and experience we have, we are able to source, supply & repair most parts required from handles to hinges, Locks to Letter boxes. 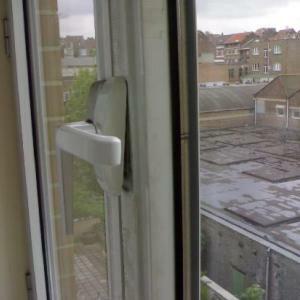 M F Plastics believe in old fashioned values so if it can’t be fixed, we will tell you, you can rest assured that you are dealing with a professional and reliable double glazing company. 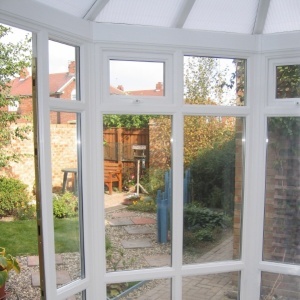 Repairs to Glass, locks & hinges in U-pvc, Aluminium & Wooden frames in Coventry, Leamington Spa, Nuneaton, Rugby & Warwick.